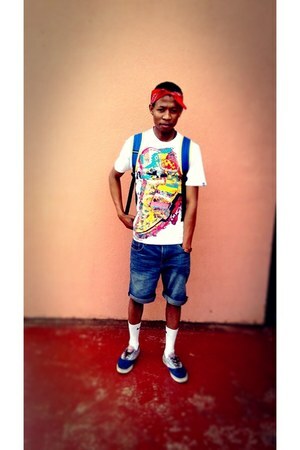 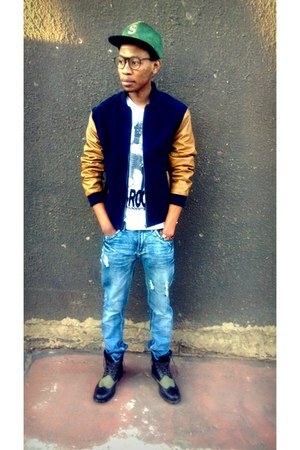 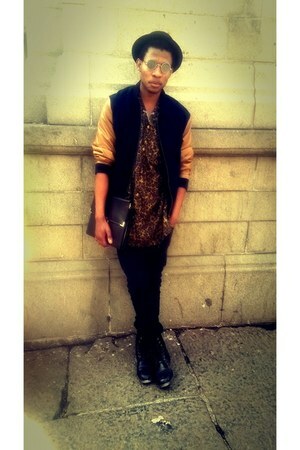 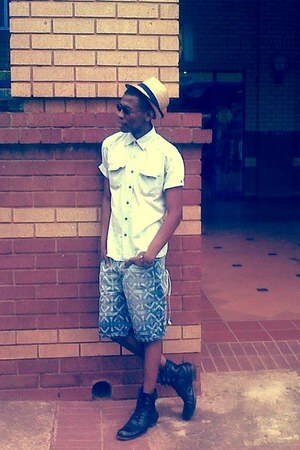 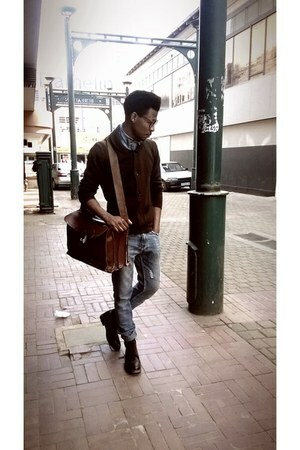 Cy is a South African native whose exposed to the world of fashion. 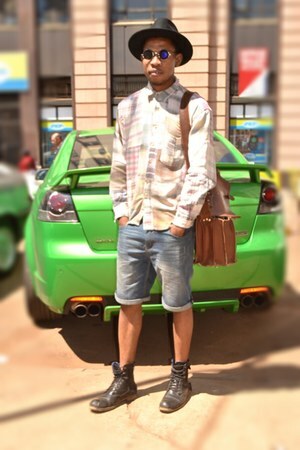 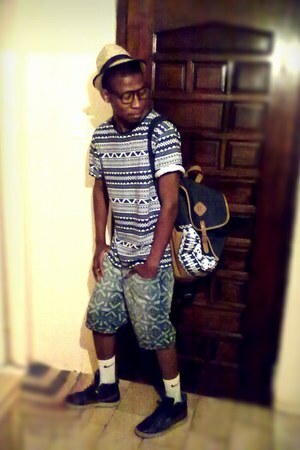 Am an aspiring model,fashionista,designer,Mc,poet,& Reggae vocalist. 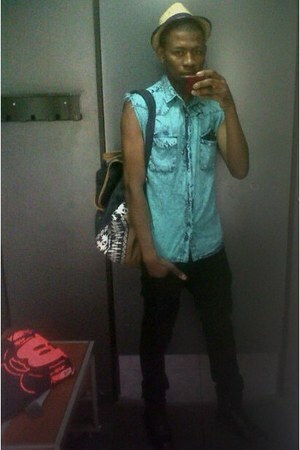 "taking shots at the mirror"